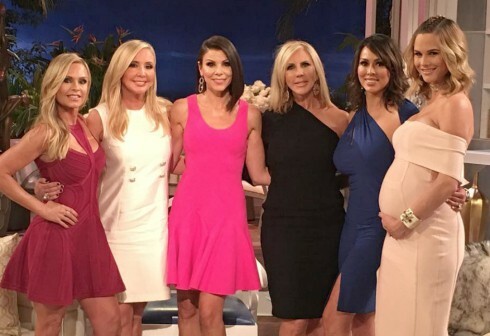 RHOC Alexis Bellino to appear on Below Deck Season 7? Former Real Housewives of Orange County star Alexis Bellino has been teasing her return to reality TV (with her new boyfriend) for months, and after a lot of fan speculation about what the show might be about, it appears we finally have an answer. Alexis and a group of her friends will reportedly be appearing on the upcoming season of Below Deck! 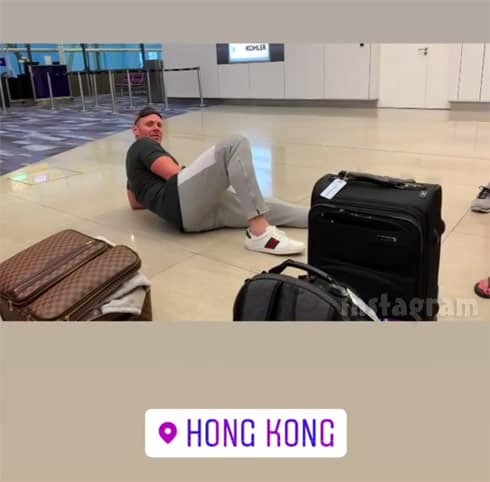 The scoop was sparked by a fan sighting of Alexis and her entourage at the Hong Kong airport. Redditor u/rahhhbert was headed to the Phuket province of Thailand when she thought she saw Alexis and a group of people during her layover in Hong Kong. I land in Phuket and get wifi again, check her Instagram and the most recent post is the same group of people from the airport and she’s wearing the same clothes I saw her in. UGHHH At this point I was thru immigration and baggage and so I didn’t see her again but now I’m kicking myself for not getting a pic with her. Part of Alexis’ teasing for her return to reality TV has been her fitness goals in hopes of getting her body back to where she wanted it after her divorce from Jim Bellino “caused havoc” on it. That would certainly seem to fit with an appearance on Below Deck, where bikinis are a must for the ladies. So what do you think about Alexis making her triumphant return to Bravo on Below Deck?